To start if you’re unsure what purpose this type of item serves for your hair then either head over to the article mentioned above for a more in depth read. The brief summary is that you want to use this towel to be able to dry your hair without causing the breakage/damaging that you get from using a regular towel. Enough of that lets get onto the good stuff. To go over the points above It worked perfectly on my hair which is thick and straightish. My sister uses it as well and she has a more curly type of hair and she loved it. 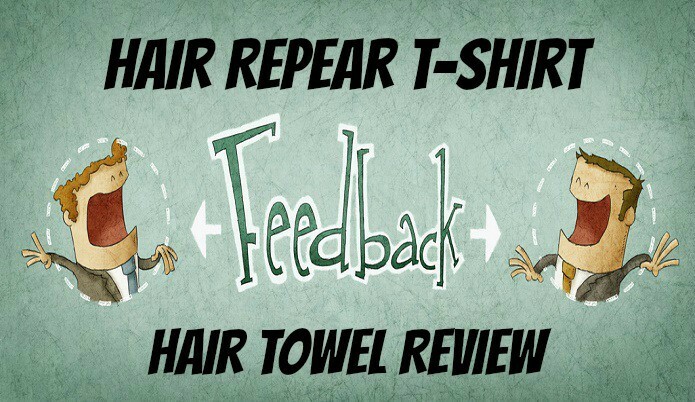 So this towel doesn’t seem to work well for one type of hair and then not so much for another so thumbs up on that. 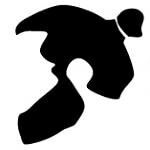 The main reason we use a towel no matter what fabric/kind is to help get our hair dry. This is where I was concerned because I don’t have 45 mins every morning to dry my hair I’m a get out of the shower usually running late type of person. I was very surprised to see how well it pulled water from my hair. It’s not as fast as a regular cotton towel in terms of the drying but it’s not a major difference that I thought it would be so was a pleasant surprise. The size was big which was great because having long hair I needed all of the towel I could get, probably more so for any of you ladies reading this. They also offer a smaller size to if you find the big one too much. Unless I just lose this towel then I don’t foresee any reason why I wouldn’t be able to use this towel for many years so the price for the length of time I will use it makes it very affordable. Doesn’t dry as fast as a regular towel. Probably hard to find locally. 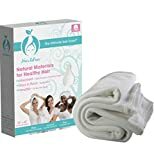 As I mentioned above this towel didn’t dry my hair as quick as a regular towel but if it was able to do that and provide the ability to keep from hair damage then I would have been blown away. So losing just a bit of quickness to the drying time for the perks this provides is well worth it in my opinion. I’m not sure if this is in local stores so you would probably need to buy online like I did so if you don’t like buying online this could be a con. 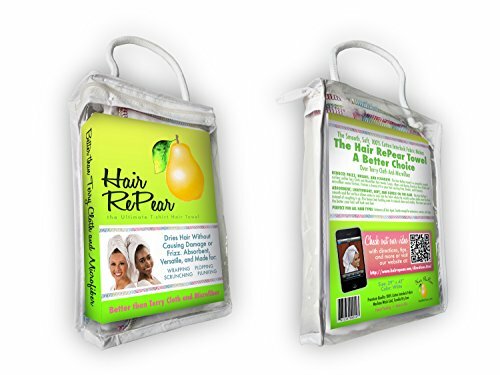 Overall this is a great product idea that I know a lot of women probably enjoy but for a lot of us men we don’t think about a lot of the little things like does something as little as what we use to dry our hair can actually damage it. This becomes more important to us once we get longer hair obviously. To wrap up this review I give this product my nod of approval and suggest you look into getting it if you are having issues with hair damage/frizz.